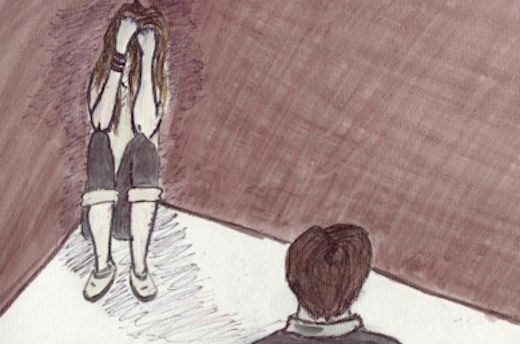 With the growing awareness of spouse abuse and the increase in teen violence, it is not surprising that we are more aware of the prevalence of teen date abuse. Researchers have been studying the roots of relationship abuse in dating couples. It is estimated that up to one in four dating couples is experiencing abuse. The current literature explains that this abuse involves dynamics specific to teens as opposed to that of marriage relationship abuse. The minor status of these abuse victims implies a stronger role that parents, teachers, and counselors play. Relationship abuse involves physical, emotional, and sexual abuse. Unfortunately, teens tend to have a higher tolerance for accepting these abuses. Frequently, the controlling and violence is misunderstood by teen couples. They often believe these are actions reinforcing their love or bond for each other. These messages are reinforced (and sometimes glamorized) through television, film, music, humor, inaccurate advice from others, or observations of other couples. SNN.BZ on the road but WITH PRECAUTIONS!